© 2010 Booray Perry Photography (813) 728-7110 booray@boorayperry.com Professional Photographers We are a professional photography company. 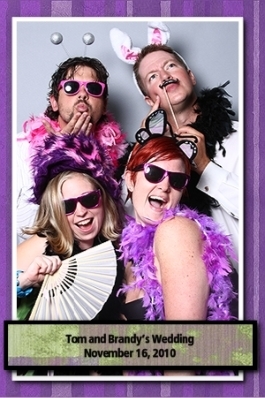 Our photobooth is staffed by a professional photographer who ensures that your pictures are the best they can be! Professional Lighting We use studio lights, not cheap flashes stuck behind a piece of plastic. Big, 4x6 Prints Our prints are 4x6 with a custom border to highlight your event. We are one of the few photobooths in Tampa Bay to offer big prints Fast Printing Our printers are professional grade, dye-sub printers... just like the ones you see in the photo department of a drugstore. That means very fast prints so your guests can get back to the party! Unlimited Prints Five people in the picture? 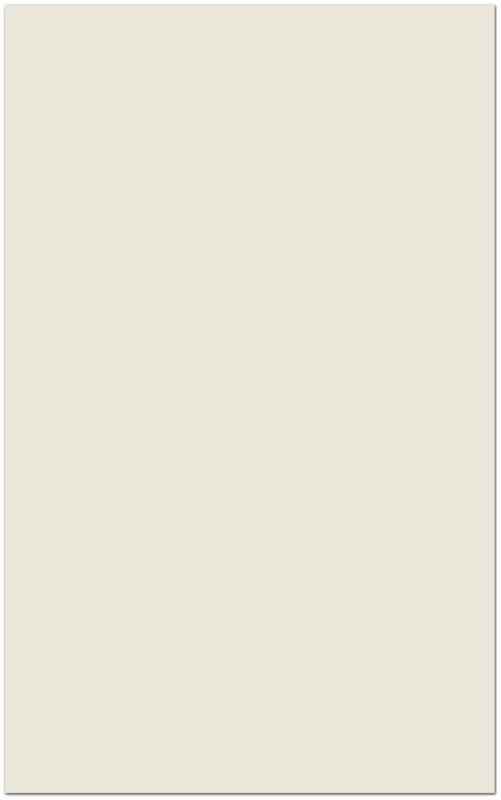 No problem, we’ll print five copies so everyone can have a keepsake to take home. There is no limit on the number of prints. Plus, as a bonus, we’ll give you all the digital files on disc! More Room Want to know a secret? Our Photobooth isn’t actually a booth at all. That means you can fit more people in your pictures. Grandma doesn’t have to squeeze into a little box for a grainy snapshot, she can just walk up for a fun picture (or a nice portrait if she prefers). Price Our Tampa Photo Booth isn’t how we make a living. It’s something we created because we saw a need (see sidebar). Therefore, we don’t have to price it as high as the other companies. Contact us for a quote. (813) 728-7110 or booray@boorayperry.com Booray Perry Photography Booray Perry is an award winning, published photographer in Tampa Bay, FL where he photographs weddings, events and family portraits for his company and as principal photographer for Perfect Florida Beach Wedding. Please visit his website at www.boorayperry.com to see a wide selection of his work. The Best Photobooth in Tampa Bay! Weddings, Parties, Corporate Events... no matter the occasion, The Vogue Booth from Booray Perry Photography is always a hit! A Photobooth is Born We photograph hundreds of events a year at Booray Perry Photography and a couple of years ago we started seeing photobooths at some of our events. We didn’t pay much attention until clients started requesting that some of the photobooth images be added to their Wedding or Bar Mitzvah album. We looked at the images and thought, “We can do better” So, we sat down and designed The Vogue Booth ... better lighting, better prints, more room and a real pro to run it all. Our clients loved it and we quickly realized that we had stumbled onto something special. Now, it’s a rare event that doesn’t add The Vogue Booth! 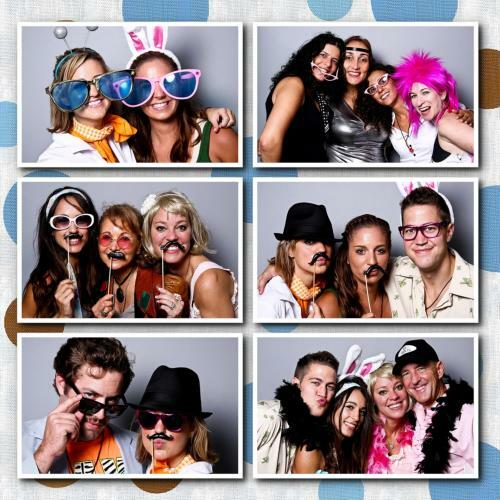 What Makes Our Tampa Photobooth So Special?